Kurt Peiscopgrau of Northport, 60, was trapped when the ground gave way, according to officials. SCPD reports that a man was killed during the installation of a cesspool in Shoreham on Saturday, November 18. 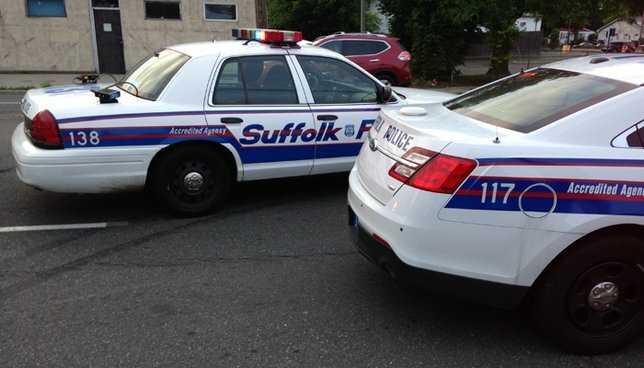 Shoreham, NY - November 20, 2017 - Suffolk County Police Homicide Squad detectives are investigating an incident during which a man was killed after he became trapped underground during the installation of a cesspool in Shoreham on Saturday, November 18. A crew was installing a cesspool at a home, located on Josephine Blvd., when the ground gave way trapping Kurt Peiscopgrau, 60, of Northport, at approximately 11:25 a.m. Peiscopgrau’s body was recovered by Emergency Service Section police officers at 3:15 p.m. Emergency Service Section officers were assisted in the recovery by members of the Rocky Point, Hagerman, and Brookhaven National Lab Fire Departments as well as several additional fire departments and employees of the Suffolk County Department of Public Works. The Occupational Safety and Health Administration (OSHA) was notified. Subject: LongIsland.com - Your Name sent you Article details of "Northport Man Killed During Cesspool Installation, Suffolk Authorities Report"